This product encourages children to praise their Creator with something about as commonplace and easily accessible as they come: paper bags! Using them, they will create faith statements to take home and share with friends and family. This reproducible resource offers 49 projects related to key Bible lessons of the church year. Each includes designs, directions, and patterns to fit on lunch sacks, grocery bags, shopping bags, and more. 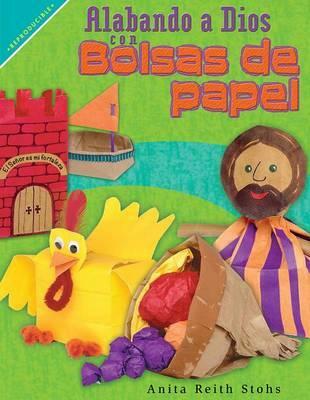 Activities are ideal for Sunday school programs, daycare centers, etc. A great way to continue the fun of VBS throughout the year!